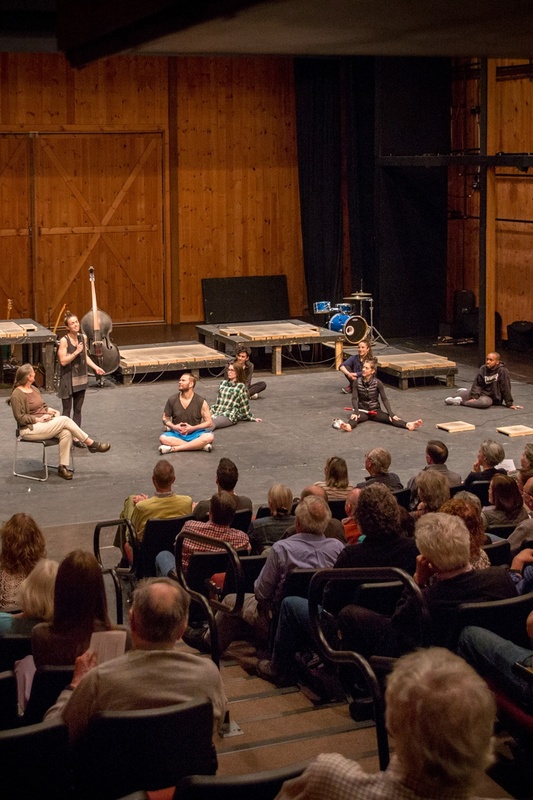 The Jacob’s Pillow College Partnership Program exists regionally, nationally, and internationally to elevate dance as a means of research, discourse, and artistic expression for faculty, artists, scholars, and students working within higher education. 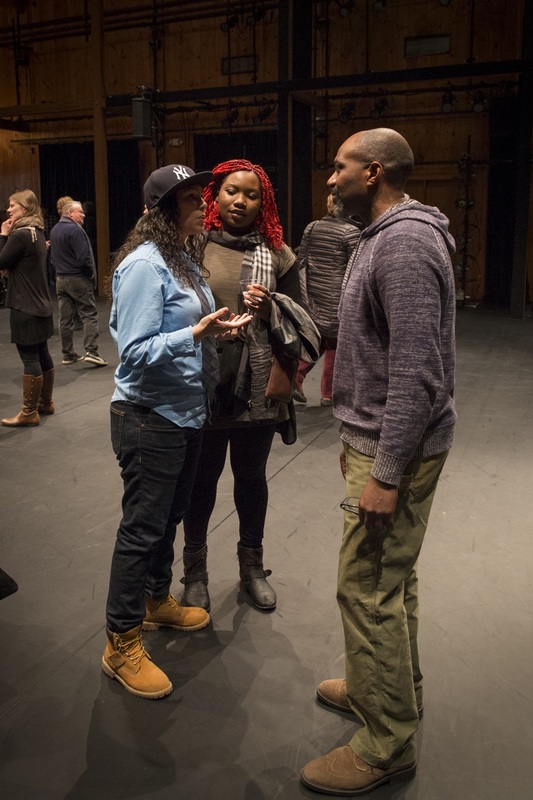 In partnership, this program supports academic research, curriculum development, dance-making, and dance pedagogy by promoting year-round engagement with the Jacob’s Pillow Archives and on-site programs, acting as a catalyst for discussion and action. The program builds professional networks and strengthens the professional pipelines for diverse scholarship, pedagogy, performance, and choreography, convening partners on critical issues in the field and engaging the next generation in the field’s collective history and current professional landscape. Any dance group, program, or department within an institution of higher education (defined as two year and four year institutions) is eligible for partnership. Benefits extended to all continuing employees and students of the organization. Institutional members must designate an individual to act as Liaison to serve as point of contact for Jacob’s Pillow. Membership enrollment is open year round and accepted on a rolling basis. New/returning Partners join the 2018-2019 College Partnership Program, which concludes in September 2019. Partners are invited to join or renew by September 30 for the 2019-2020 College Partnership Program. Individual must have current or former academic affiliation with higher education. Individual partnership is non-transferable to colleagues or department. 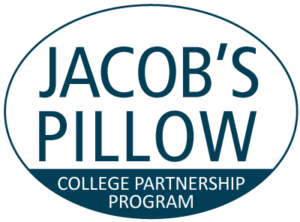 *Note that Institutions where Individual partners are employed cannot advertise Jacob’s Pillow College Partnership Program endorsement on website.